Customers of Kopania u. Co. 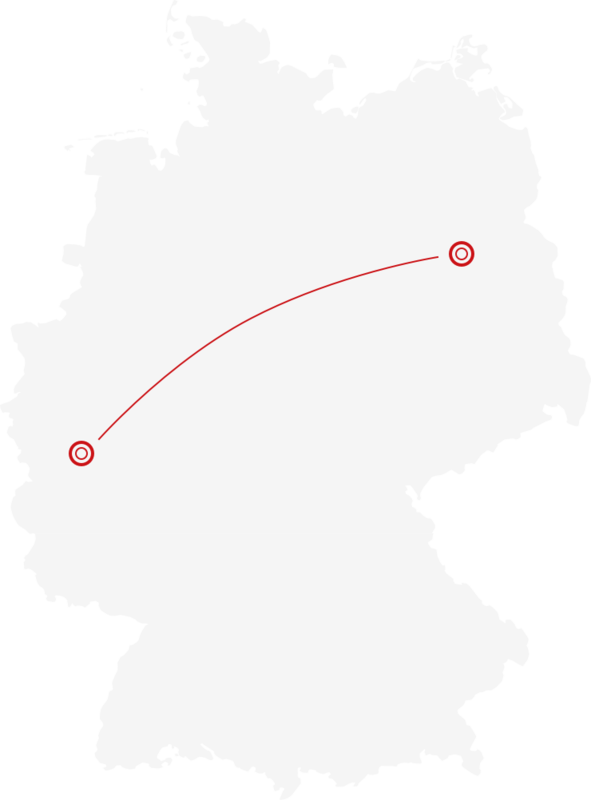 Many customers use us in and around Berlin: From private customers to companies in the public sector. 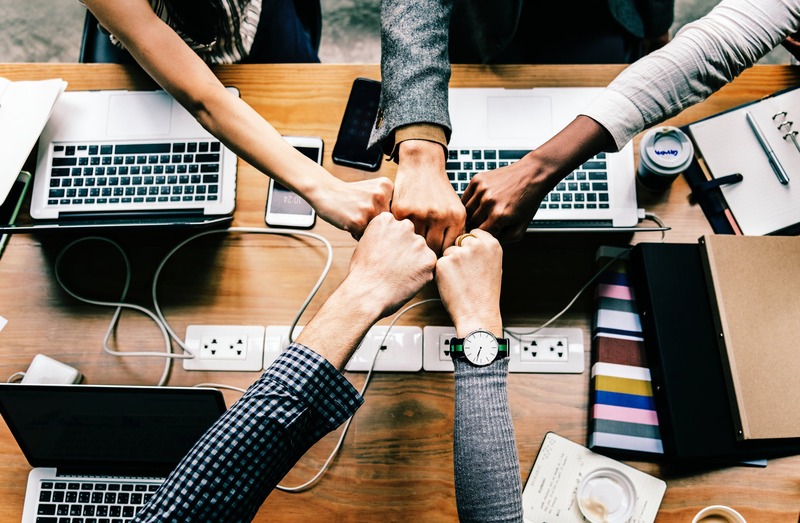 As a contracting partner of the Federal Foreign Office and the Bundeswehr, we are often responsible for Eastern European relocation, many of which are in Poland and Russia. Benefit from the experience we have gained in decades of cooperation. Haacke Haus GmbH & Co.
From 5th to 30th July 1999, about 200 employees were working daily. By the end of the month, a total of 32,000 cubic metres of cargo in 11,216 containers needed to be transported from the Rhine to the Spree. This also included a number of in-house printers. 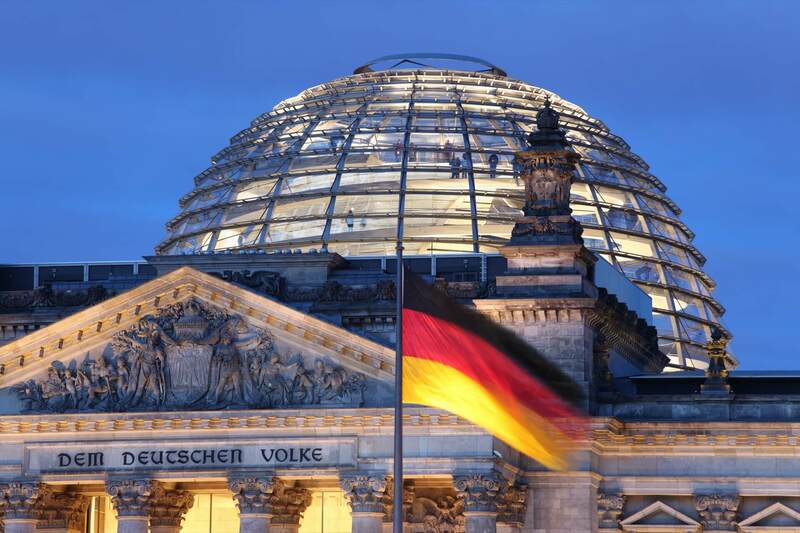 The Bundestag is located in the Reichstag building, which had been extensively renovated and, with the dome of Sir Norman Foster, is considered as one of Berlin's landmarks. This is where the parliamentarians moved to with their entire administrative apparatus. Kopania took care of the relocation. 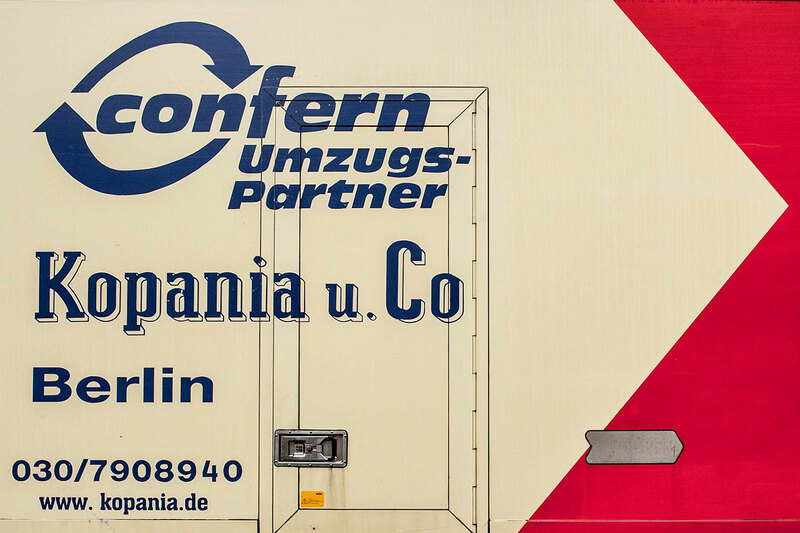 confern, a large relocation network with partners such as Kopania, was awarded the tender for the relocation of the Bundestag administration. Chancellor Gerhard Schröder can be seen here, thanking confern employees at the end of the successful project. For ecological reasons, railway was used as the main carrier. The relocation goods were loaded into containers and transported daily to Berlin in 19 special trains. Here, the goods were transported by truck to the 18 sites, which are available to the government and parliament.